The Seattle Mariners promote responsible drinking and positive fan behavior at T-Mobile Park. The Mariners Fan Code of Conduct and the details of the Mariners alcohol management plan that appear below ensure that fans have a safe and fun experience. Any guest not adhering to the above code or behaving in an unruly manner will be removed from the ballpark. 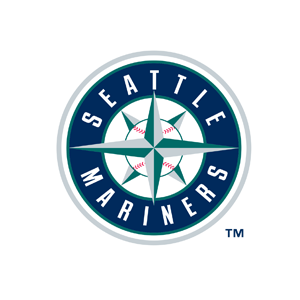 The Seattle Mariners reserve the right to determine what is unruly or unacceptable behavior, warranting removal. If anyone is interfering with your enjoyment of our facility, please contact the nearest T-Mobile Park Host for assistance or call or text our Fan Help Hotline at 206-861-2200. Each fan who pledges to be a designated driver at a Seattle Mariners home game can register for a drawing to be selected as the club’s designated driver for the season. Fans can register at T-Mobile Park’s designated driver booth at the Center Field gate.